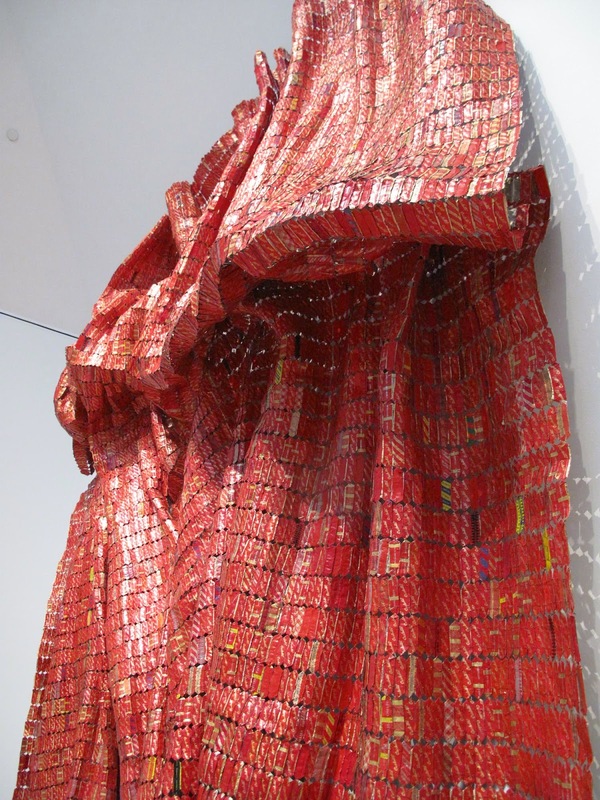 Ọfọdunka: It is the Anatsui Season! Yep, Anatsui is in town; actually all over the east coast for a number of programs all happening this month. After the big show at the Brooklyn Museum last year and at Mt Holyoke College this year, he is back with new work, but also to receive an award, and to talk about his art and illustrious career. To begin with, he will be at Harvard to be formally inducted into the American Academic of Arts and Sciences in a series of by-invitation-only events, October 10-12; too bad ordinary folks like me don't get to see how they do it! Then on October 18, his solo exhibition opens at the Jack Shainman Gallery. (And by the way, Jack Shainman is also opening solo shows of Kay Hassan same day as El, and that of Turner Prize nominee, Lynette Yiadom-Boakye soon). 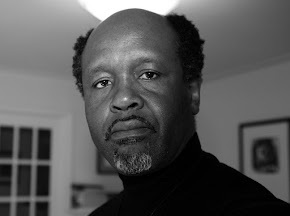 On the 23rd, I will be having a public conversation with El at the Johnson Museum of Art, Cornell University. While another solo exhibition of El's work opens on October 28 at the venerable Mnuchin Gallery in the New York Upper East Side. I am going to all these events, except of course for the--roll my eyes--exclusive Academy program in far away Harvard!